Steam press your rugs in half the time it takes when you use a regular iron. No press cloth is needed. I love how it tames my curled edges to lay flat. 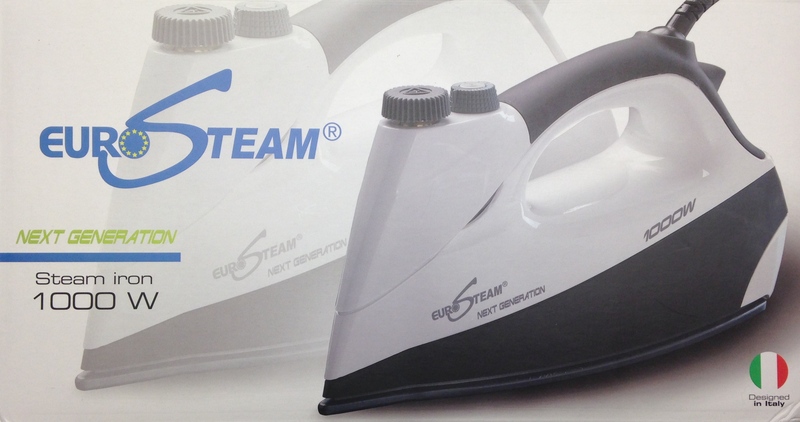 I heartily recommend this iron! For a demo of how the iron works, visit my blog.